Location: Situated close to the holiday town of St Lucia in KwaZulu-Natal, South Africa, the St Lucia Crocodile Centre offers visitors the opportunity of seeing all the African species of crocodile - the Nile, Long-snouted and Dwarf crocodile. Some of the largest crocodiles in South Africa can be found in the enclosures. 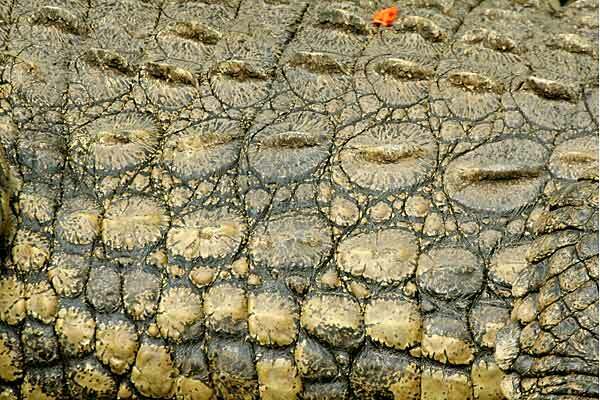 Informative crocodile exhibits portray the lives of these dangerouse yet fascinating reptiles. The nearby St Lucia Estuary is one of the tourism focal points of the Greater St Lucia Wetland Park, a recently declared World Heritage Site. The park comprises a number of conservation areas, the oldest of which is the St Lucia Game Reserve, established in 1895.